Our guided Run the Alps trail running tours include one or two trail running guides per group. Our guides are knowledgeable about local languages and customs, and are intimately familiar with the areas through which you’ll be running. Many of them have extensive trail running and racing experience in the Alps. We’re proud of our guides—they’re some of the best-known and most talented trail runners in the Alps, period. They’re more than just expert trail runners with deep knowledge, though– they’re also really great people. Group sizes range from just a few clients, to a maximum of ten. The Via Valais is our Grand Tour of the Alps! This high-mountain route has been designed specifically with trail runners in mind. You'll traverse valleys, run over high passes, and through meadows on your journey from Arolla to Zermatt. The Italian Dolomites have some of the best trail running in Europe! We’ll run inn to inn, taking in spectacular views of the region along smooth singletrack and over high cols. At night, we’ll enjoy hearty local cuisine in villages. Our most popular trip-- and for good reason! Run the spectacular Tour du Mont-Blanc footpath on this inn-to-inn classic. Start and finish in Chamonix, France, passing through Italy and Switzerland as we run around the famed range. Our Matterhorn Ultraks tour gives you the chance to enjoy one of the iconic trail races in the Alps, whether you're running or cheering others. We'll enjoy trail time in Zermatt, under the Matterhorn, on some of the best trails anywhere. Trail run from Mürren and Grindelwald in full sight of the Eiger, Mönch and Jungfrau, through some of the Bernese Oberland's most beautiful terrain. Participate in one of the four classic Eiger trail races, or cheer on the runners! 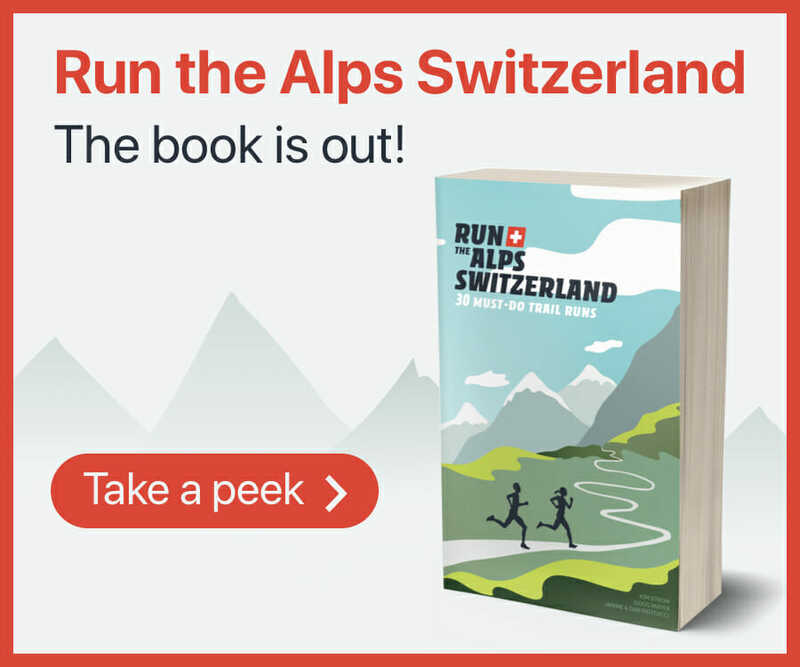 We'll run through the Alps from Chamonix, France to Zermatt, Switzerland under high peaks. The most challenging trip we offer, you should have already taken part in a Run the Alps trip or have a strong trail running background.